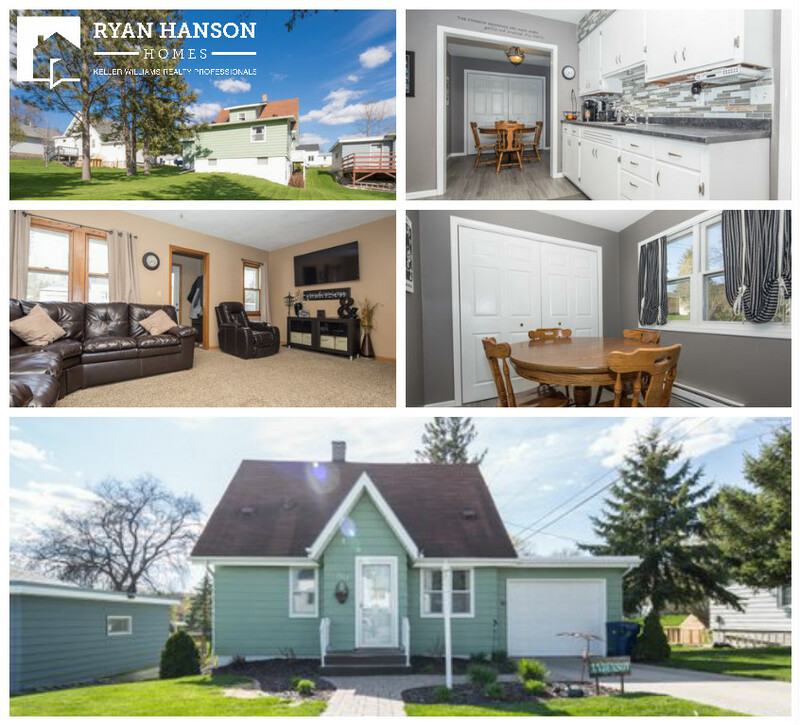 Classic style and great curb appeal make this 3 bedroom home in Fergus Falls a must see! Classic style and great curb appeal make this 3 bedroom, 2 bath walkout in Fergus Falls a must see. Home features main floor bedroom and full bath, stylishly updated kitchen, high efficiency furnace with central air conditioning, attached garage, deck, and ample lower level storage. All this for $94,900!